Copyright © 2019 All Rights Reserved. 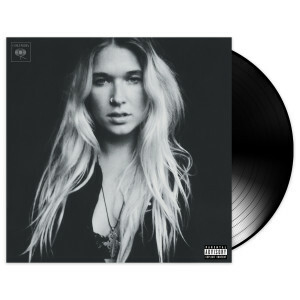 Musictoday II, LLC, is the seller of all Wild Belle merchandise and is solely responsible for all aspects of your purchase. < i> is Wild Belle’s bold and evolutionary new album. The duo that forms the core of this Chicago based group are siblings Elliott and Natalie Bergman, and have created a sound known for infusing its psychedelic pop sound with grooves based on reggae and ska. Dreamland is the follow up to 2013’s critically acclaimed album, Isles, and this new album expands the band’s ambitions in every way. LP includes download card.